Open box product with 90 day warranty from NETXUSA. 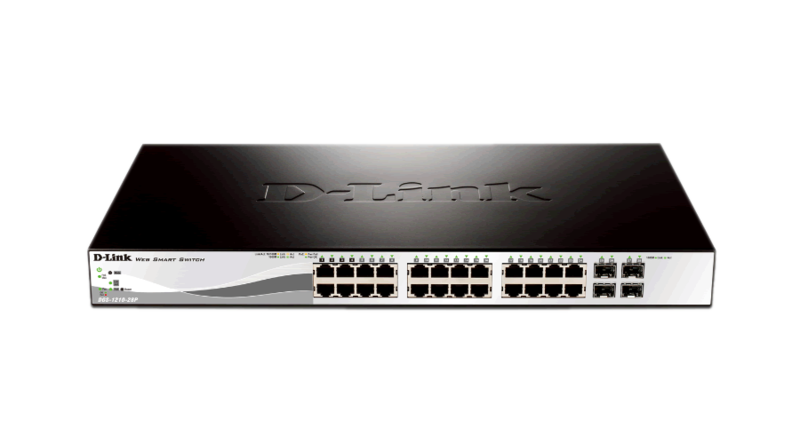 The new DGS-1210-28P is the latest generation of D-Link Web Smart Switches featuring D-Link Green 3.0 technology. it complies with the IEEE 802.3az Energy Efficient Ethernet standard. Support for IPv6 management and configurations ensures your network remains protected after the upgrade from IPv4 to IPv6. By offering multiple management options, the DGS-1210-28P allows quick deployment, infrastructure expansion, and seamless upgrades. Targeting small and medium sized businesses, these Web Smart Switch provide functionality, security, and manageability for a fraction of the standard cost of ownership. The DGS-1210-28P is a PoE Web Smart Switch that provides 24 10/100/1000 Base-T PoE ports with 4 Gigabit SFP ports. In addition to IEEE 802.3af compliance, ports 1-4 provide up to 30 watts of power output following IEEE 802.3at. The design allows more flexibility in power allocation for a variety of powered devices with affordable installation costs. 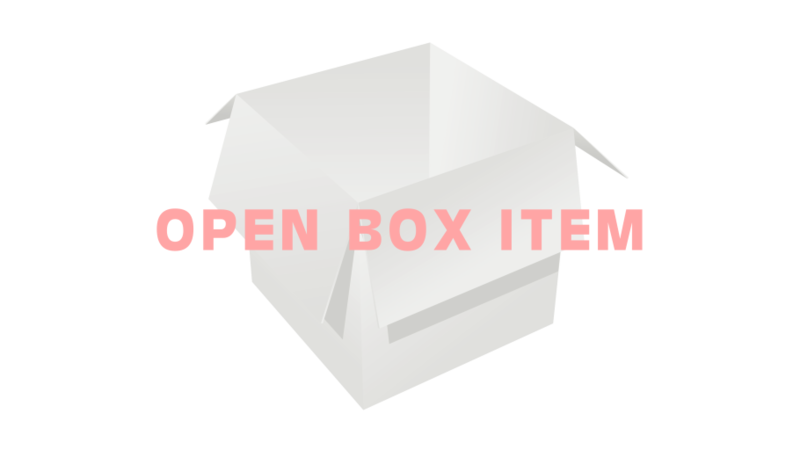 Open box items are not eligible for back order.